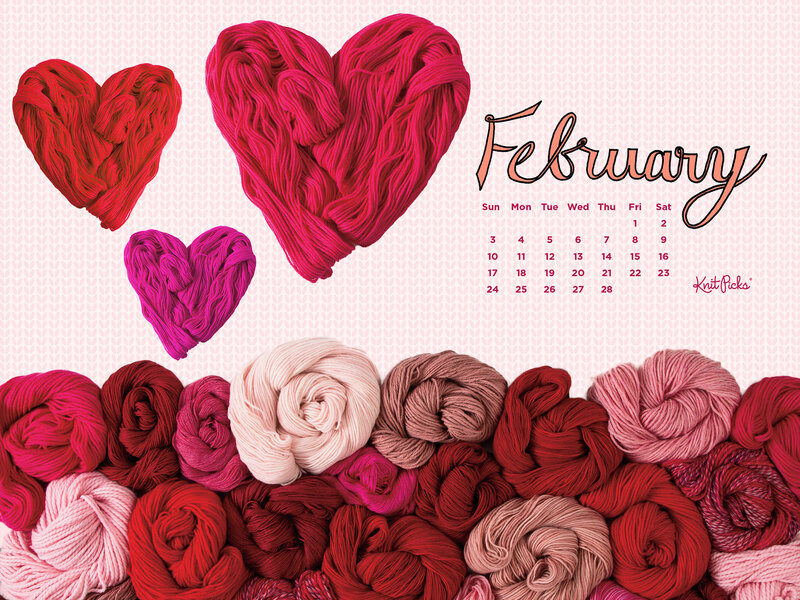 It’s February, a month filled with love… specifically, a love of yarn! 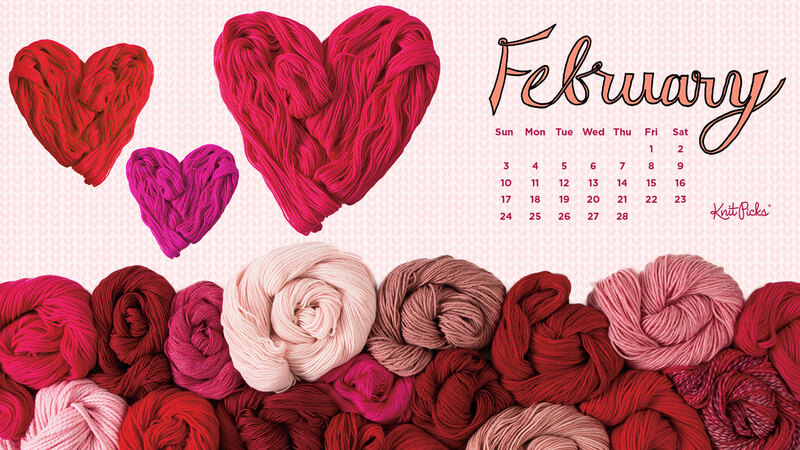 If you love yarn as much as we do, here’s a free wallpaper for your computer or phone. To get the February 2019 calendar background of your choosing (smart phones, tablets, or desktop computers), simply click the applicable device icon below. Enjoy! 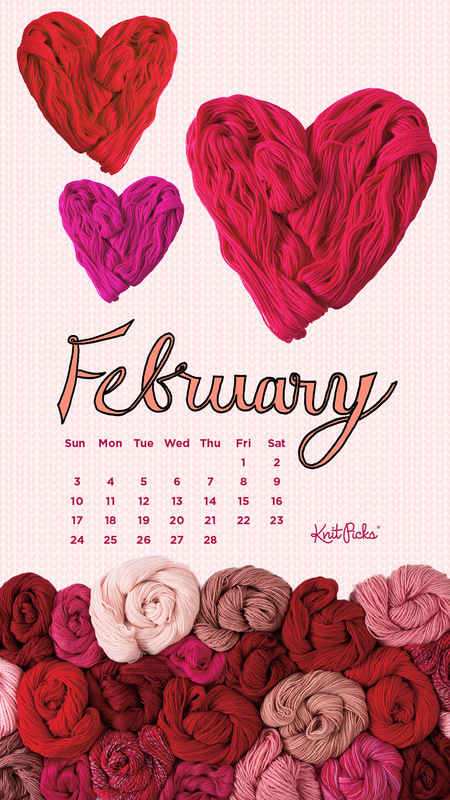 The post Free Downloadable February 2019 Calendar appeared first on KnitPicks Staff Knitting Blog.